The Syrian people have suffered a lot from the Baath Party rule for over 45 years. This party is not different, in many ways, from the leading intolerant parties as the Nazi Party, Communist Parties, Baath Party in Iraq, and so many others that ruled their people with excessive force. Your Excellencies President OBAMA, President SARKUZY, President NAPOLITANO, President FISCHER, President KOEHLER, Prime Minister ERDOGAN, Prime Minister BROWN, Prime Minister HARPER, & Human rights organizations and the UN. We the people of Syria, and friends and concerned individuals, urge you please to help & save us from the intolerant Syrian Baath leaders who are committing a new holocaust with no mercy killing unarmed demonstrators who asking for a decent life, democracy & freedom. We are not extremists, we are not terrorists, we are not gangs. We are normal people asking to live a respectful life. 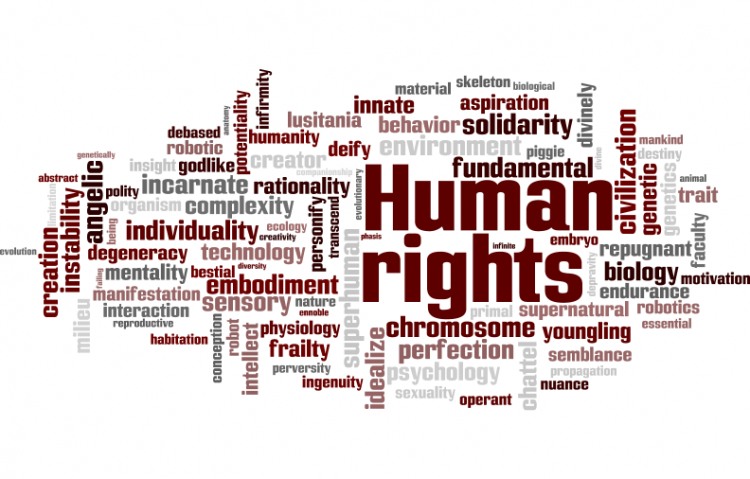 The Save The People of Syria petition to Human Rights Organizations, Political leaders and the UN was written by Anonymous and is in the category Human Rights at GoPetition.